It has been a busy spring for the Marion Dewar Scholarship Fund (MDSF). It is with great pleasure that we announce the first MDSF scholarship winner of 2018: Assile Moussaoui. 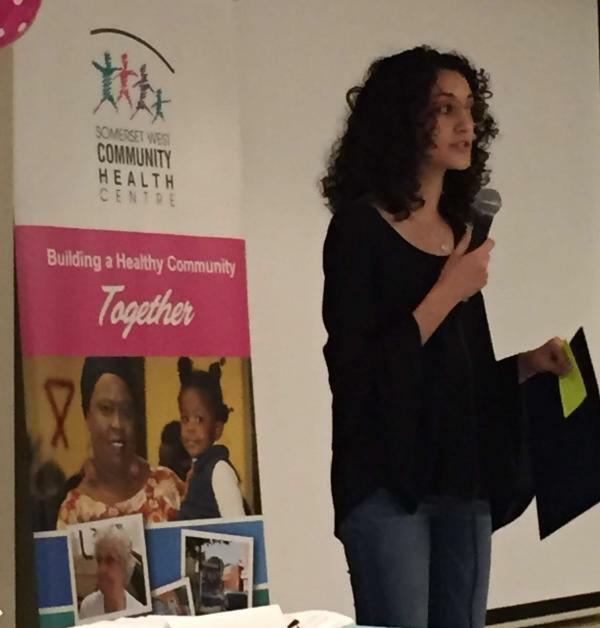 The award was presented to Assile by Paul Dewar at the June 20 annual general meeting of the Somerset West Community Health Centre, one of MDSF’s valued partner organizations. “Helping others made me feel happy, so I decided to pursue a career in Biotechnology. This is the best field where I can apply my passion for helping those in need and my passion for sciences. “And I have been accepted to study Biotechnology at the University of Ottawa! I have chosen this program because it has a great potential for driving medical progress. “This scholarship is important to me as it could lessen the economic stress of going to university. I am extremely thankful to my parents who worked hard to provide an opportunity for me to receive an education. 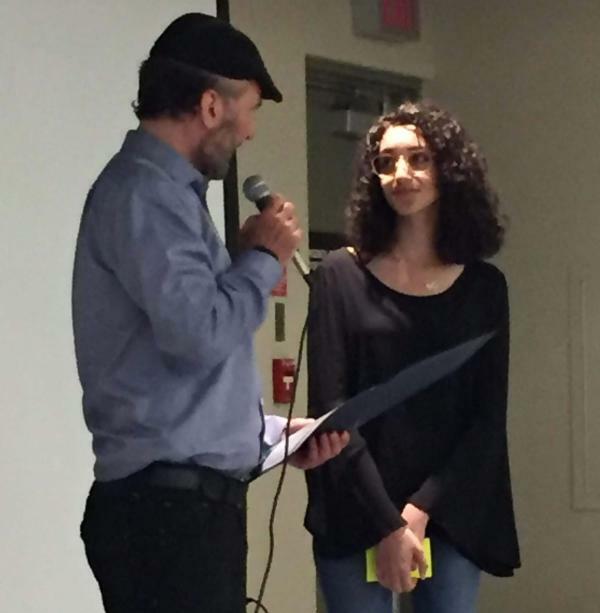 “I am more than grateful that the Marion Dewar Scholarship Fund and OCISO recognize the economic difficulties that immigrant children like myself face and are lending a helping hand. To support the Marion Dewar Scholarship Fund, OCISO is blessed with a number of dedicated volunteers. First and foremost are the members of the MDSF Executive Committee (EC): Donna Holtom, Barbara Gamble, Jack McCarthy and Cathy Dewar. 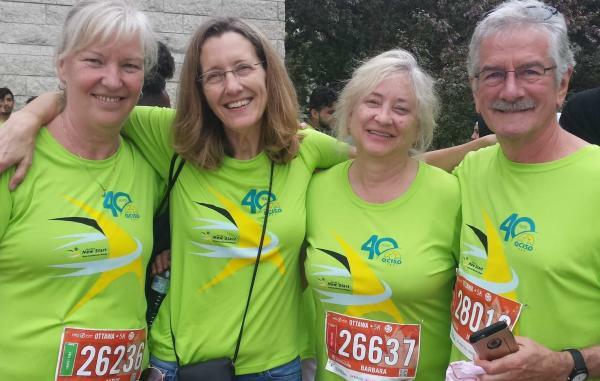 For the first time this spring, EC members joined OCISO’s Run for a New Start team, walking the 5km event in the Ottawa Race Weekend in May. Reaching out to their networks they raised $2,090 for MDSF and are hoping to participate in 2019 and raise even more. Thank you! We are also very grateful for the efforts of WEunlimited, who launched an MDSF fundraising campaign in June raising $2,957. 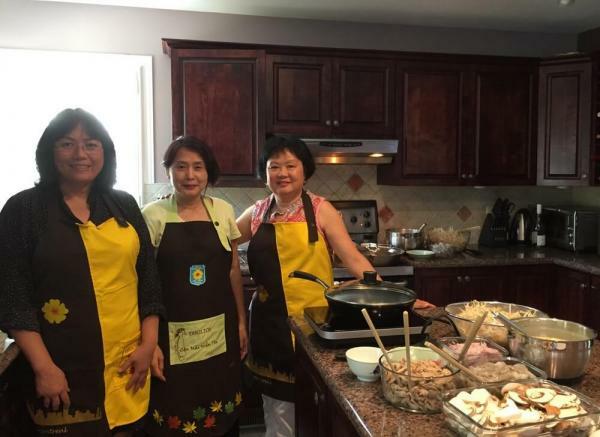 The group organized two fund-raising activities: a maple syrup sale from Christiane Lamonde sugar bush and a Vietnamese “sizzling crêpes” (bánh xèo) dinner June 16.